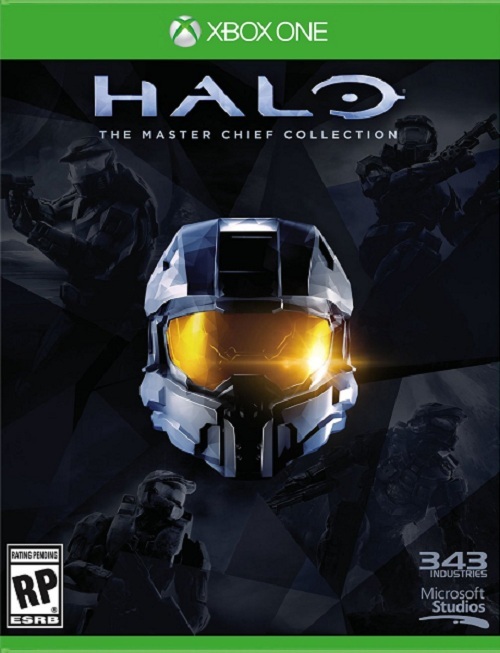 Epic Games Store has been aggressively poaching PC games, getting them off of Steam and onto their own storefront; at a time like this, Microsoft announced Halo: The Master Chief Collection for PC, announcing that it will be coming to not just their own Windows Store—which of course you would expect—but to Steam, too. This is of course a big deal—Microsoft loses quite a bit by selling a game via Steam, and yet they have chosen to do so regardless. You might have expected that this was because of outreach on the part of Valve towards Microsoft—however, it seems the credit lies entirely with Phil Spencer, the head of gaming and Xbox at Microsoft. 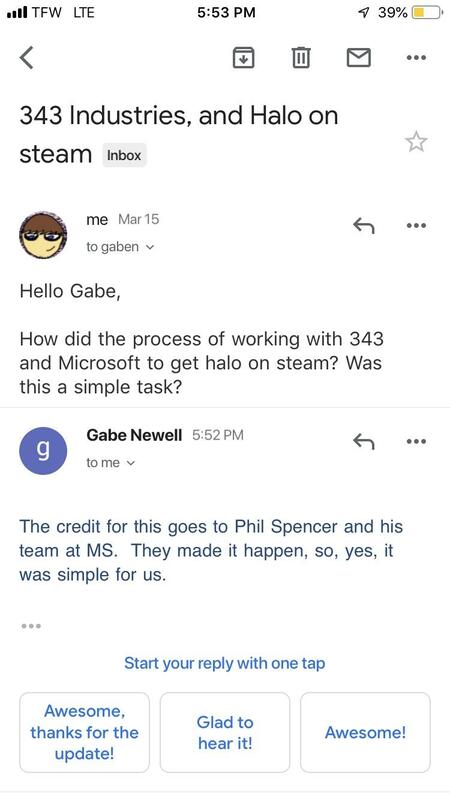 Responding to an email from a fan about the process of bringing Halo to Steam (via the Halo subReddit), Gabe Newell, the head of Valve, noted that the credit for this is entirely on Microsoft and Phil Spencer, and that they made it happen, and made things simple for Valve. 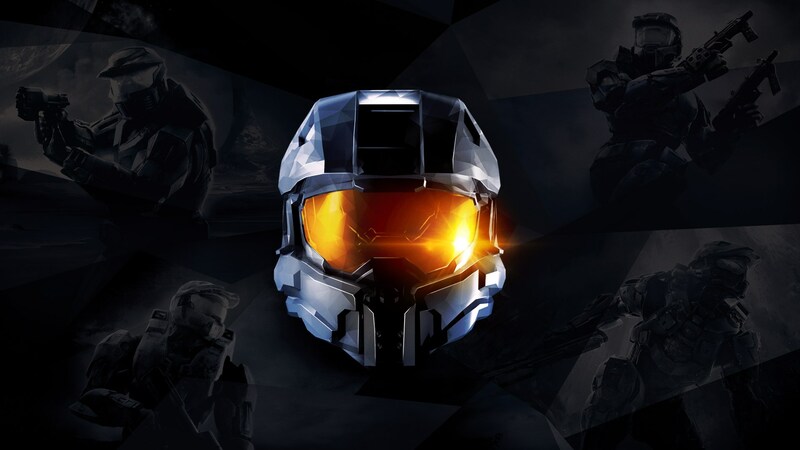 Given that Spencer promised that Microsoft would invest in PC gaming this year, I think we are already starting to see good signs of that with this move already. Now to see how Microsoft plans to follow up on this.